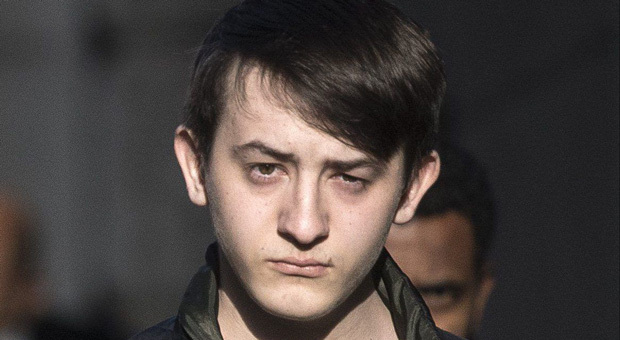 A teenager who hacked senior US intelligence officials said he did so because he wanted to rise up against the "corrupt and cold-blooded" American government, a court has heard. 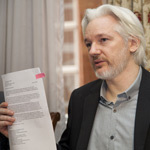 Now-18-year-old Kane Gamble targeted high-ranking senior officials such as then-head of the CIA John Brennan and the deputy director of the FBI Mark Giuliano and forwarded sensitive documents to organizations including Wikileaks. "Hacktivist" Gamble AKA "Cracka," performed a series of targetted hacks between June 2015 and February 2016, from his family home on a Leicestershire housing estate. A UK court heard how Gamble, who tricked AOL and Verizon customer support operators into believing he was then-CIA Director John Brennan, was able to crack into Brennan's accounts and access highly classified documents concerning US military and intelligence operations in Iran and Afghanistan. 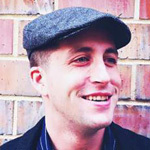 Gamble also used a similar "social engineering" technique to gain access to former Director of National Intelligence James Clapper, former Secretary of Homeland Security Jeh Johnson, and also managed to trick the FBI helpdesk into believing he was then-Deputy Director Mark Giuliano. Independent reports: Gamble founded the group Crackas With Attitude (CWA) which went online to claim responsibility for the attacks on numerous email and phone accounts. Several sensitive documents were reportedly obtained from Mr. Brennan's private inbox, including a 47-page application for top-secret security clearance. A Comcast cable TV and broadband account belonging to James Clapper, director of national intelligence under President Barack Obama, was also targeted. 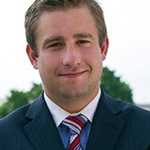 Other names on the list of people targeted included Mr. Obama's deputy national security adviser Avril Haines, his senior science, and technology adviser John Holdren, the then secretary of homeland security Jeh Johnson and FBI special agent Amy Hess. Gamble also gained access to the FBI's Law Enforcement Exchange Portal, using Mr. Giuliano's credentials. "Kane Gamble gained access to the communications accounts of some very high-ranking US intelligence officials and government employees. "The group incorrectly have been referred to as hackers. The group, in fact, used something known as social engineering, which involves socially manipulating people - call centers or help desks - into performing acts or divulging confidential information." Gamble also used an anonymous Twitter profile to talk to journalists. 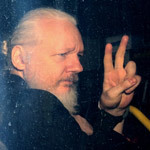 Mr. Lloyd-Jones said: "He told a journalist, 'It all started by me getting more and more annoyed at how corrupt and cold-blooded the US government are. So I decided to do something about it'." 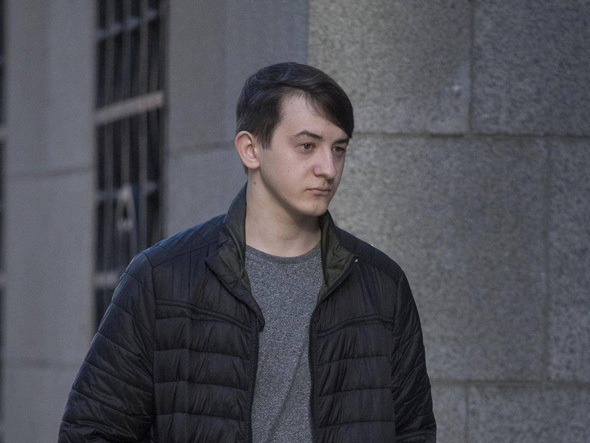 To gain his victims' personal details, Gamble impersonated them, fooling employees at companies such as Comcast and Verizon to divulge personal details. He used the phone numbers he obtained to call and taunt his victims and their families and take control of their devices, including iPads. Gamble used a TV in Mr. Johnson's family home to post the message "I own you". 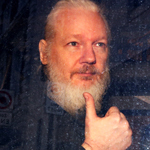 He leaked some of the information gained through accessing phone and email accounts - including thousand of email contacts - using various websites including Wikileaks. In online conversations with other CWA members, Gamble said he was targeting the high-ranking officials because the US was killing innocent people across the world. 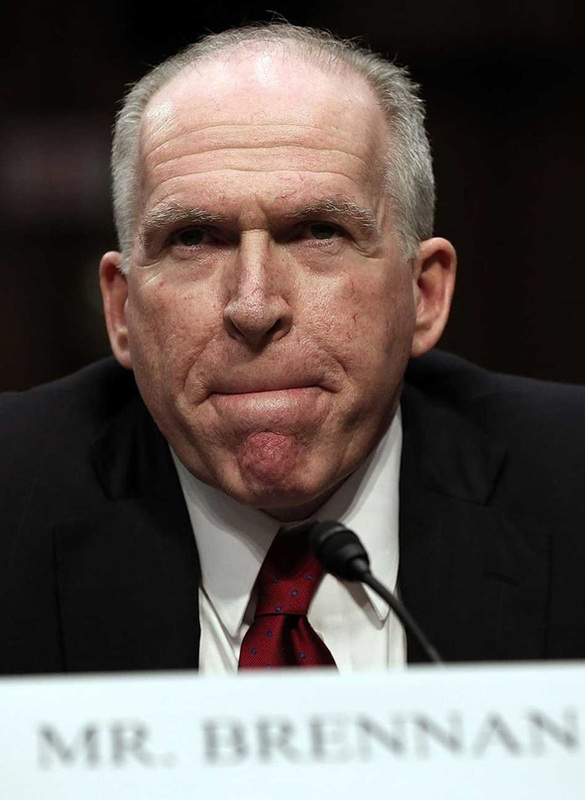 Mr. Lloyd-Jones said: "Access to Mr. Brennan's communications account allowed the group to obtain extremely sensitive documents referring to, amongst other things, military operations, intelligence operations, in Iraq and Afghanistan." Gamble then posted anonymously on Twitter saying: "CIA set your game up homies. We own everything. #freepalestine #CWA." The court heard that Gamble accessed phone lines to transfer calls to the free Palestine movement. Last October, Gamble, of Linford Crescent, Coalville, pleaded guilty at Leicester Crown Court to eight charges of performing a function with intent to secure unauthorized access to computers and two charges of unauthorized modification of computer material. Gamble, who the defense submits has an autistic spectrum disorder, was aged 15 and 16 at the time of the offenses. He will be sentenced at the Old Bailey when the hearing resumes at a later date.